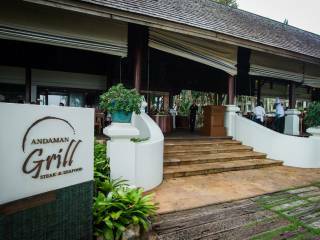 Andaman Grill is a modern version of a traditional American steakhouse. 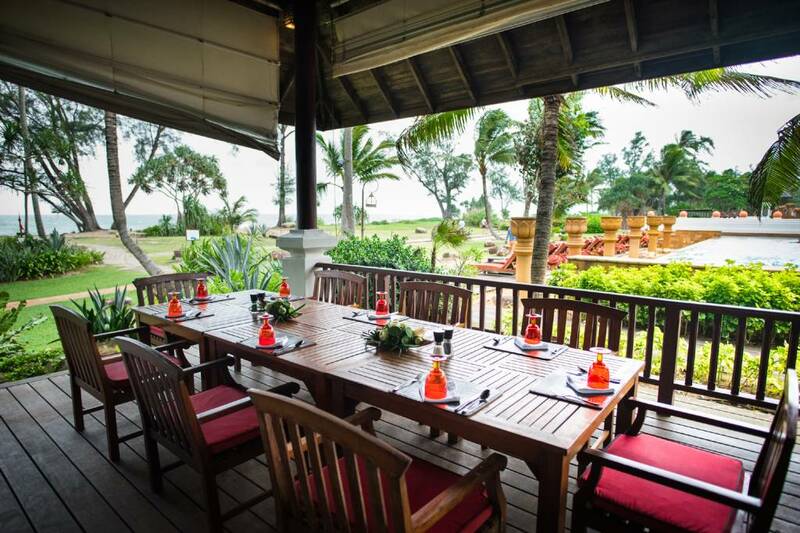 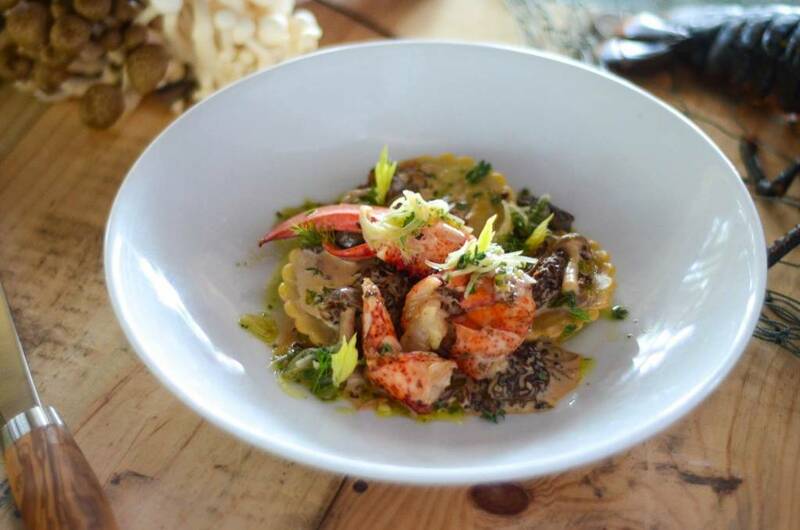 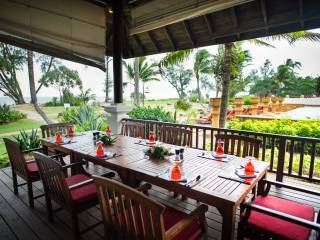 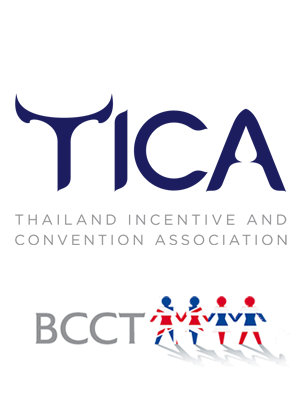 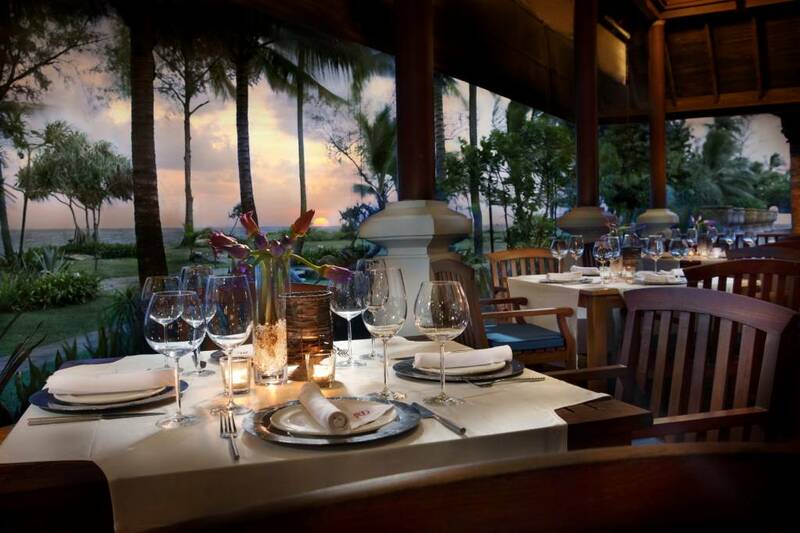 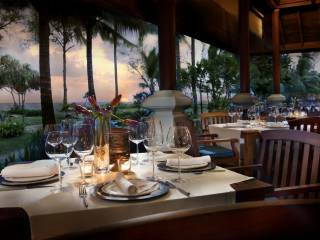 This open-air, upscale steak and seafood restaurant has stunning views of the Mai Khao Beach and the Andaman Sea. 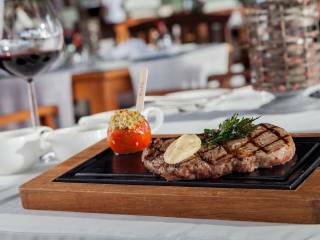 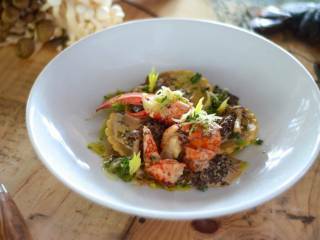 Flavours are subtle and presentation is of high importance, as are the service and amenities. 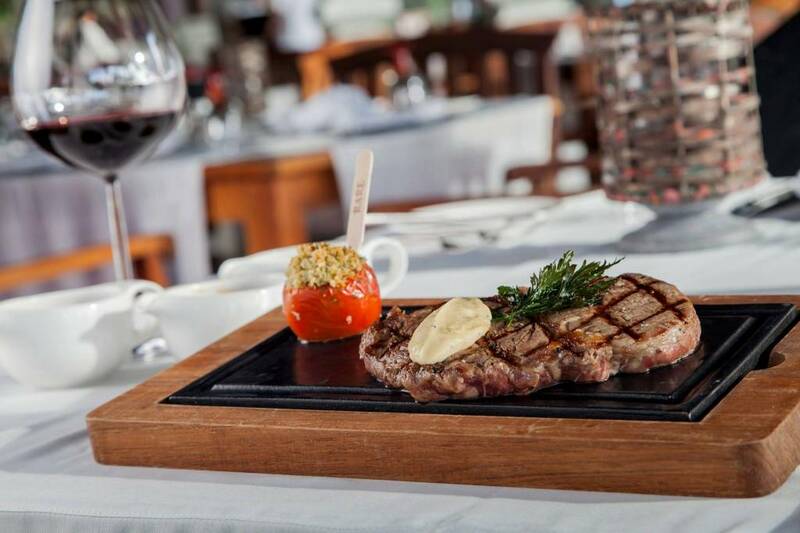 Succulent steaks are accompanied by a choice of specialty sauces made from a secret blend of spices that season every steak before it is grilled. 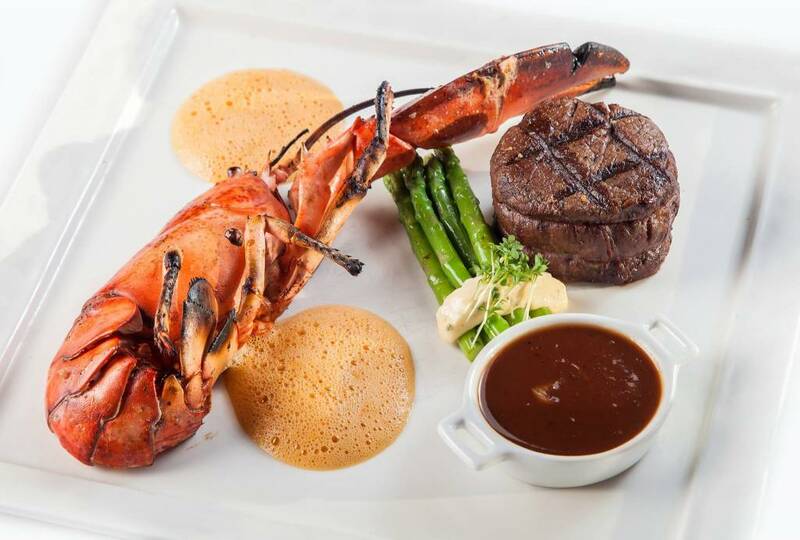 Pairing of food and wine is a pinnacle of any dining experience. 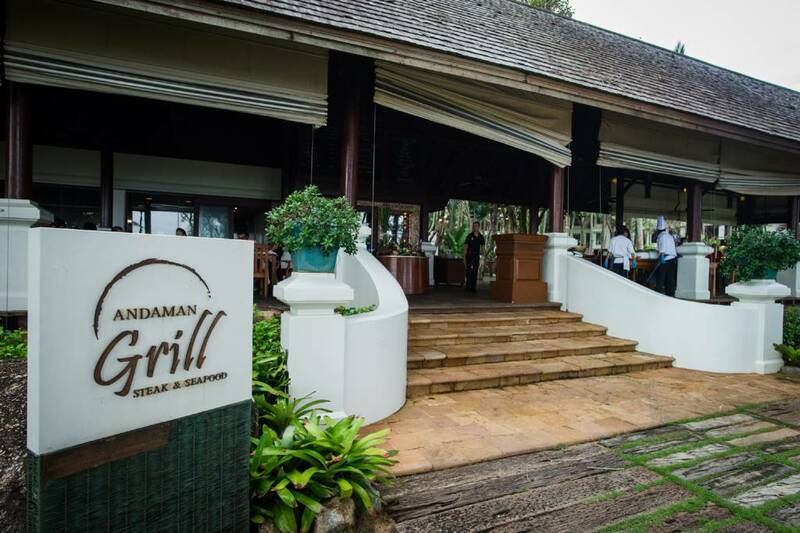 The Andaman Grill has an award-winning wine list with over than 200 labels and a large variety of wine by the glass hand picked by a wine master.